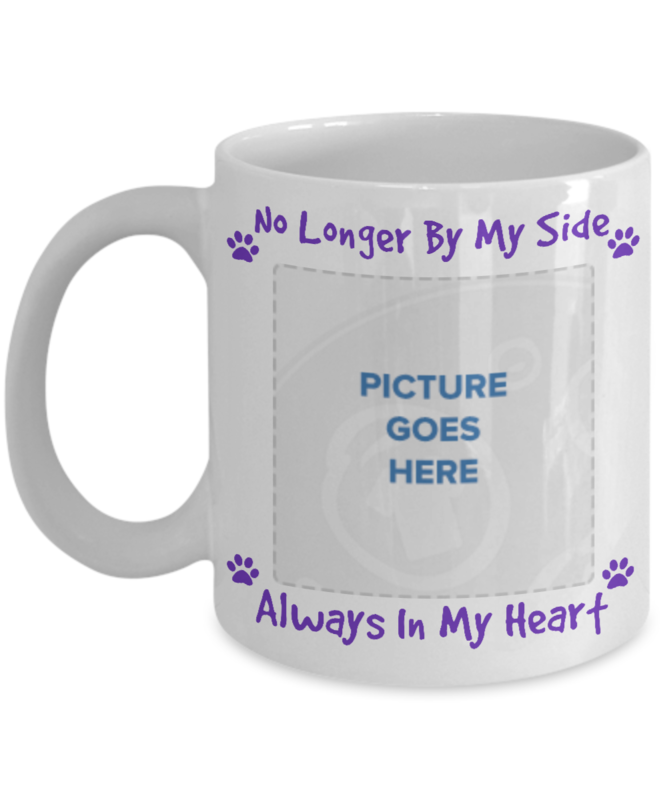 This product is a womderful way to remember a furbaby that has crossed the Rainbow Bridge. I have purchased 4 different items from this site. I loved them all! I was kept up to date, and very pleased..will definitely buy through Gearbubble in the future. My disabled brother's dog, Buddy, of 15 years had passed and was so sad. 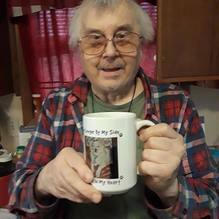 I had Buddy's picture put on a cup, and he loves it so much....He cried and told how he missed him sitting with him in his chair. 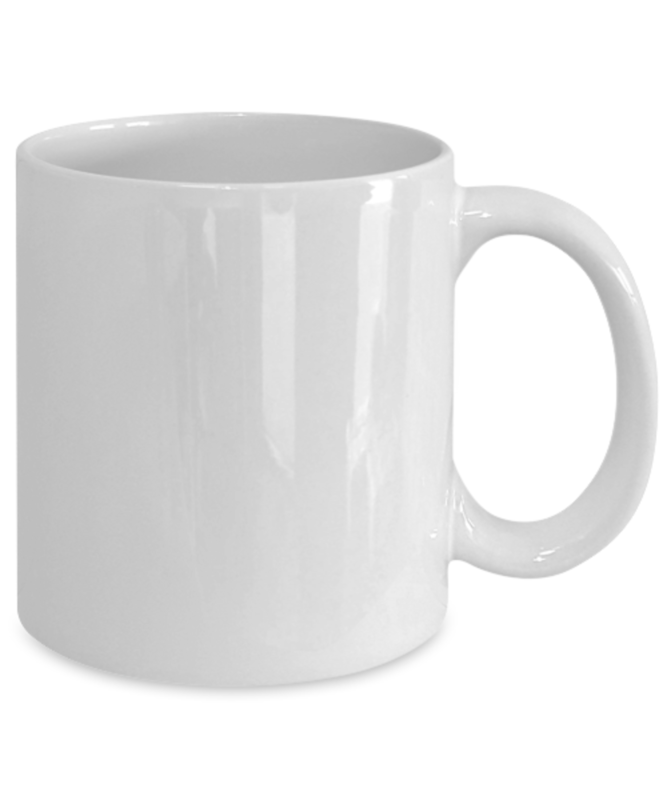 Thanks for the cup.